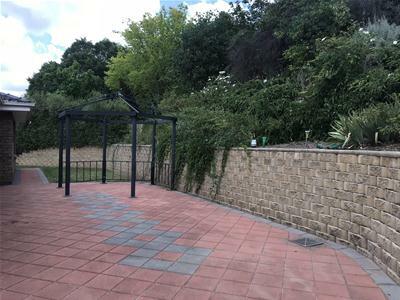 What more do you need!! 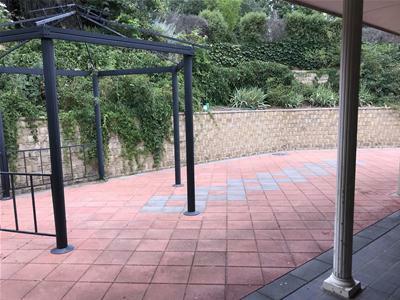 Where to begin…? 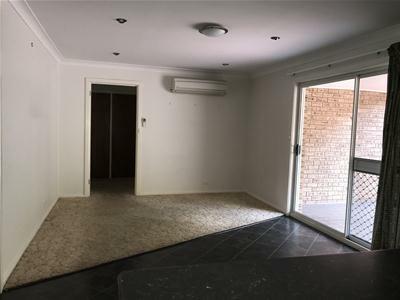 The gorgeous street appeal merely sets you up to be even more impressed and amazed with what’s in store once you step inside. 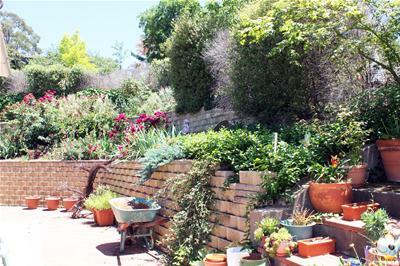 This home is surrounded by glorious gardens adding to its beauty. 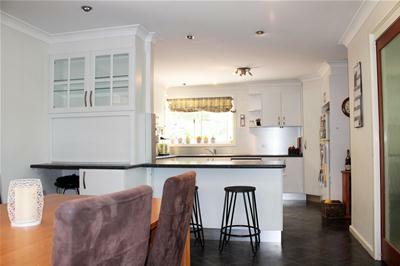 The owners have thought of everything for this beautiful family home! 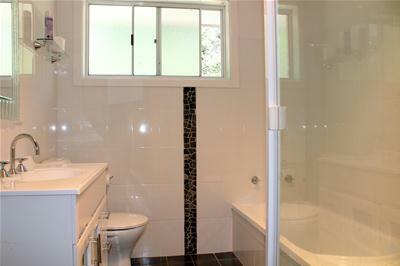 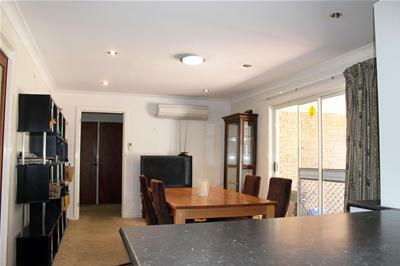 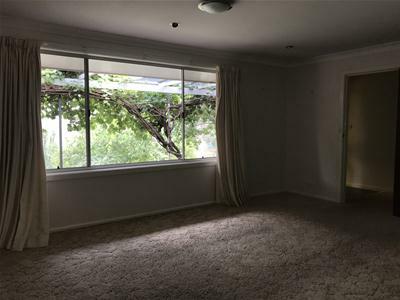 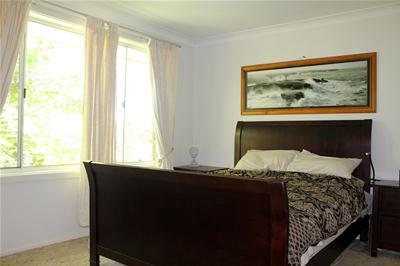 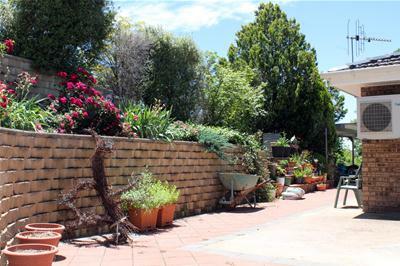 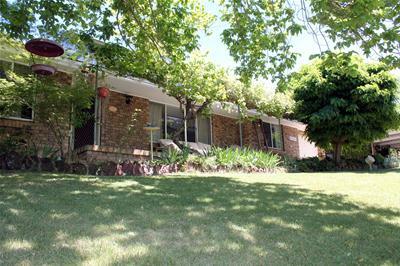 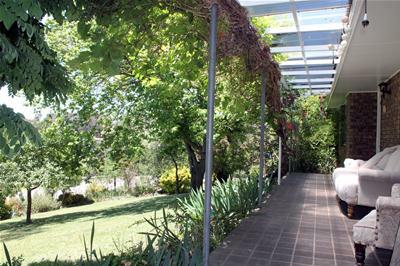 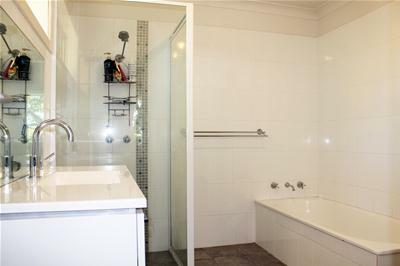 Located in a quiet street of Molong and just a short walk to the main street. 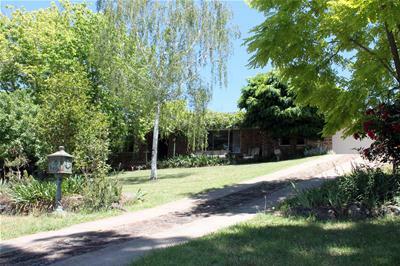 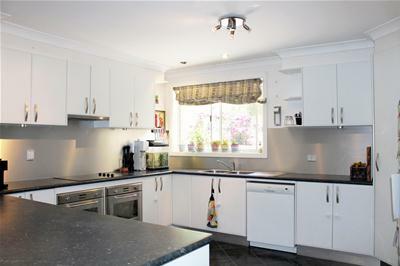 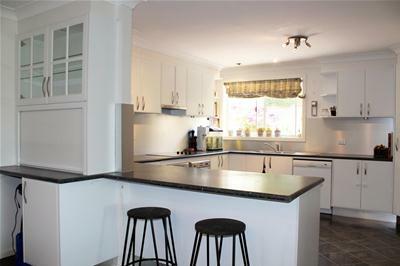 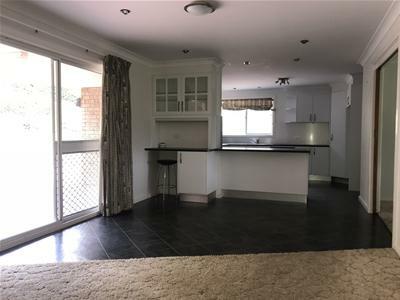 Within walking distance to Molong Central School. 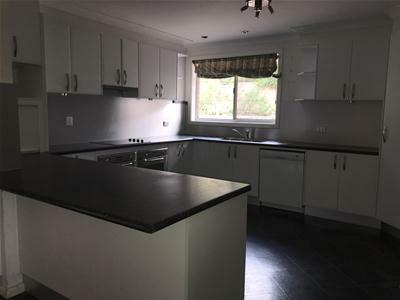 Contact Kim Ramsey to arrange an inspection of this beautiful property.